High quality Glasshouse Remote Control kit for the Alps and TKD Motorised Potentiometers, designed by Nick Gorham. 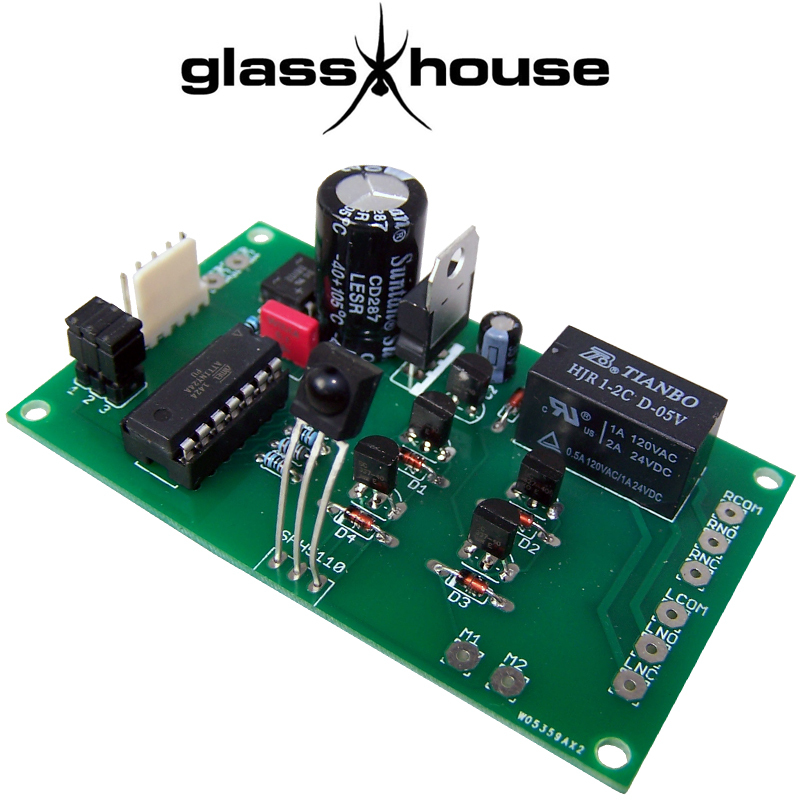 The control board measures 80mm x 47mm x 25mm(h), it is powered by 6.3V ac (standard heater supply) or a 9V DC battery. Supplied fully built and tested, the sensor can easily be removed for positioning elsewhere, flying leads needed, insure you fit the same way round. Available with or without programmed, ready to use, handset and Alps or TKD motorised potentiometer. Standoffs are optional too - 15mm, 20mm & 25mm. 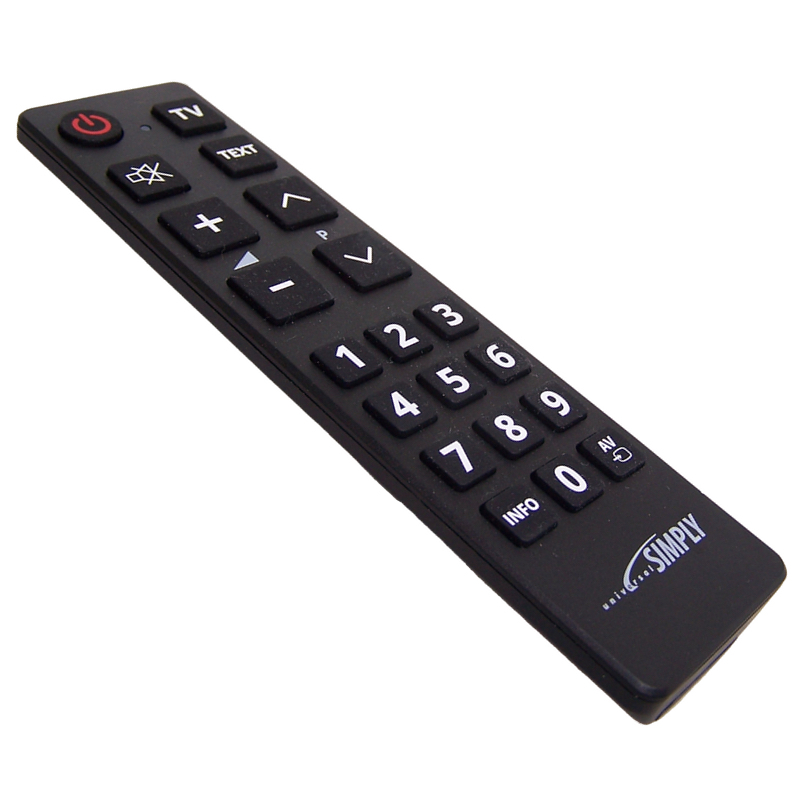 Remote control measures 170mm x 45mm x 18mm and takes 2 x AAA batteries, not supplied.